We are run by distinguished practising scientists. We exist to profit science, not shareholders. We inspire new thinking and support the community of biologists. Genetics, Molecular Biology & Development Biology, University of Cambridge. Molecular biologist by background and the Chief Scientific Officer for Leica Microsystems, a Danaher Corporation. Head of IT at the Gurdon Institute. Cell biologist and Head of the Dunn School of Pathology, University of Oxford. Cancer cell biologist and Academic Dean at the Institute of Cancer Research. Plant developmental biologist with an interest in the evolution of developmental mechanisms. Cell biologist at the Beatson Institute for Cancer Research. Emeritus Honorary Professor of Integrative Physiology, University of Cambridge. Cell biologist and Head of the MRC-LMB’s Division of Cell Biology. Animal physiologist, Department of Biosciences, University of Oslo. Developmental biologist and Director of the Gurdon Institute. Developmental biologist and Head of the Division of Cell & Developmental Biology, College of Life Sciences, University of Dundee. Haematologist specialising in treatment of blood cancers and member of the MRC Molecular Haematology Unit, Weatherall Institute of Molecular Medicine. Researcher into the anatomy and mechanics of animal locomotion and veterinary surgeon. Head of the Structure & Motion Laboratory at the Royal Veterinary College. Cardiac physiologist at the Division of Cardiovascular Sciences, University of Manchester. Cell biologist at the Centre for Mechanochemical Cell Biology, University of Warwick. 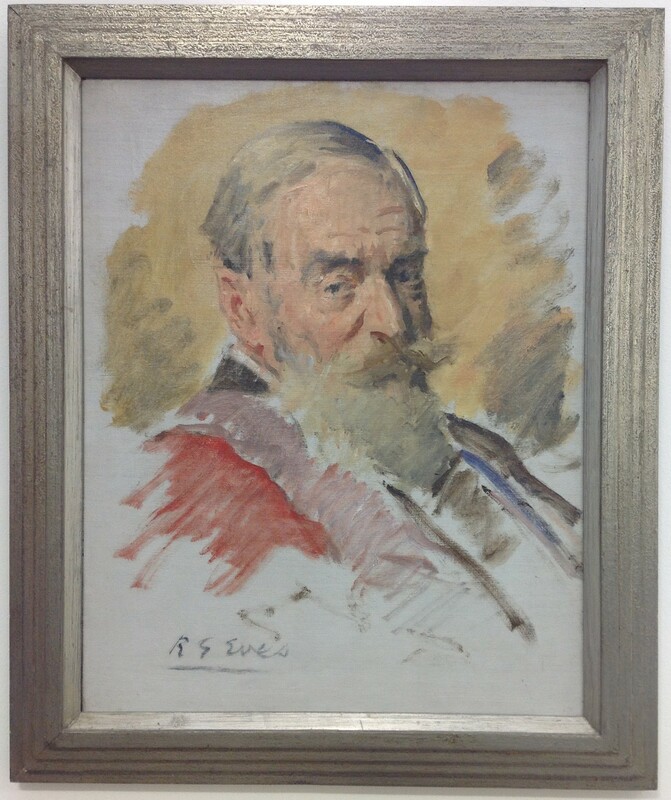 The Company of Biologists was created by eminent zoologist George Parker Bidder III. The British Journal of Experimental Biology, a young and dynamic publication, had run into financial difficulties despite having subscribers including H.G. Wells, Julian Huxley, R.C. Punnett and a series of key world institutions. Bidder was determined to save it; he saw its importance in giving talented scientists a voice and bought the journal for £150. 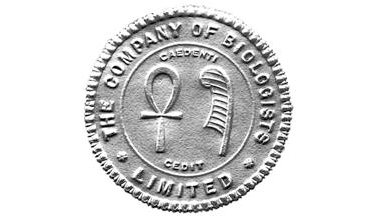 On 15th October 1925 The Company of Biologists was born. Bidder installed James Gray, a young experimental biologist, as the Editor in Chief (and in 1930 the journal was renamed The Journal of Experimental Biology). A scientist of rising stature and broad interests, Gray would go on to nourish its growth for the next 30 years. In 1946, The Quarterly Journal of Microscopical Science joined the Company – gifted by Bidder. It was later relaunched as Journal of Cell Science (renaming it Cell was discussed but considered too radical). This was followed in 1953 by a third journal – the Journal of Embryology and Experimental Morphology, relaunched in 1987 as Development. In the new millennium two more journals were created to meet changing needs and the rise of open access – Disease Models & Mechanisms and Biology Open. In 1952, The Company of Biologists became a UK charity. A key condition is that none of the Directors may receive remuneration for their services. We’re always looking for talented and motivated people to work as part of our close-knit team in Cambridge. The company seal designed by Bidder features two Egyptian symbols.